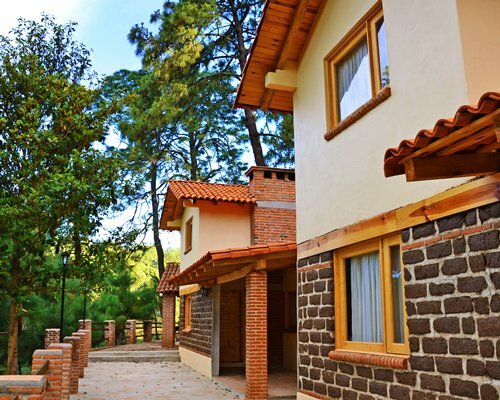 "Bosque la Luna" is a first class resort for you and your family enjoy the best holidays.At each stage of the construction process we scrupulously careful the environment, using local materials and of the highest quality. 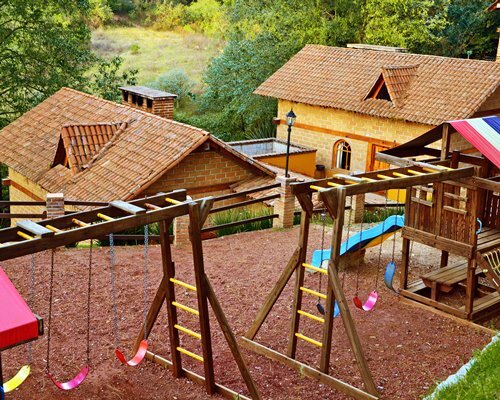 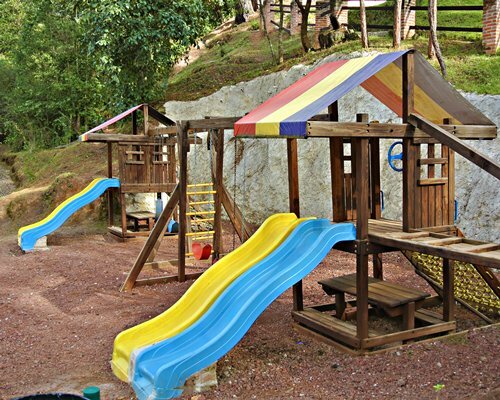 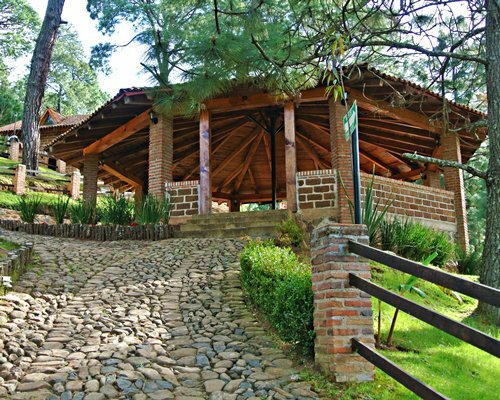 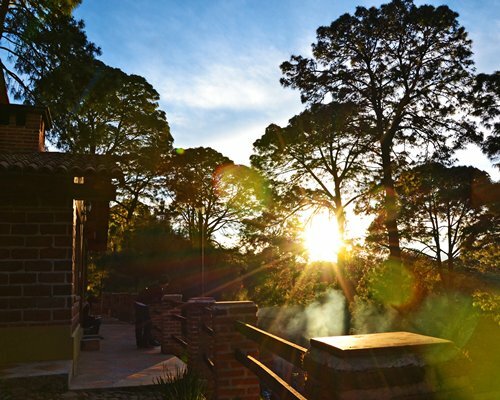 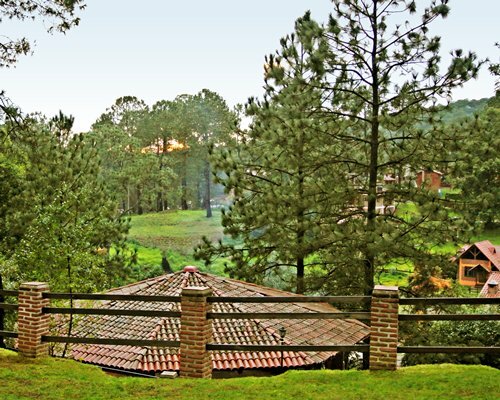 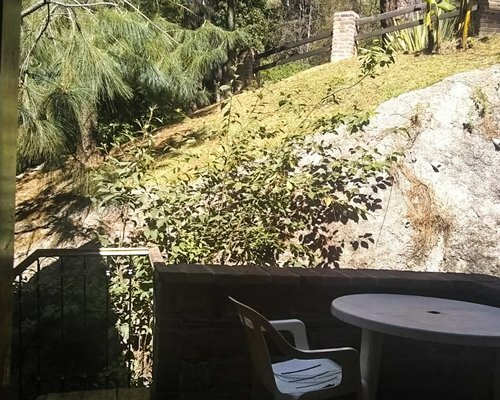 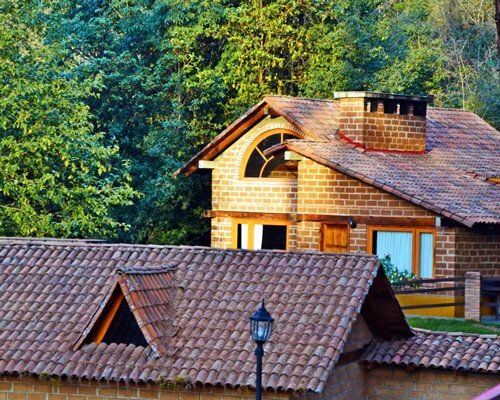 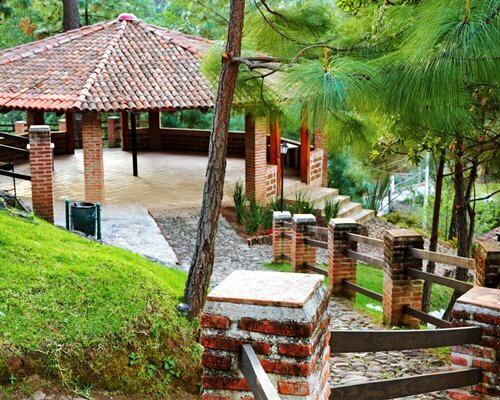 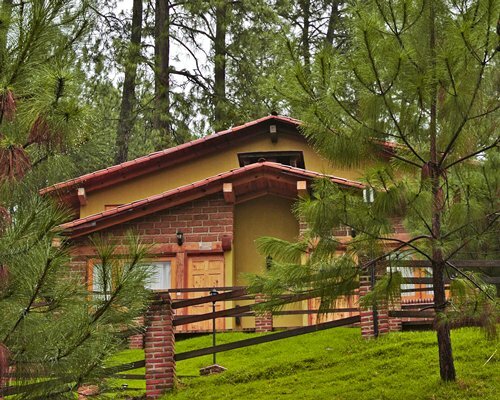 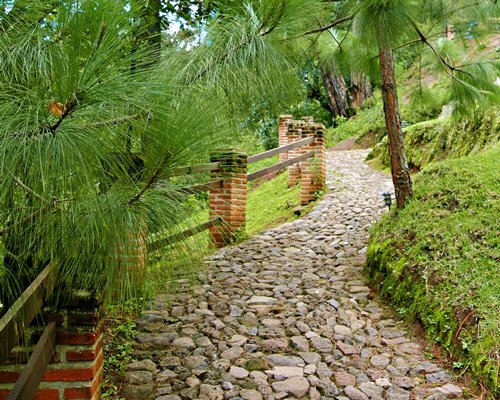 "bosque la luna" is between green areas and pine woodlands, this will be the framework for you and your family to participate in recreational activities in a relaxing green and natural. 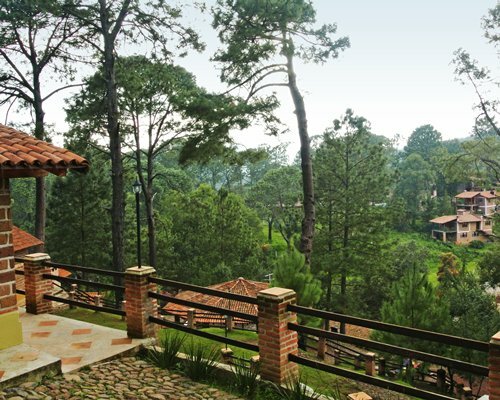 Resort has own parking lot outside the permises, no cars/motorcycles allowed within the property. 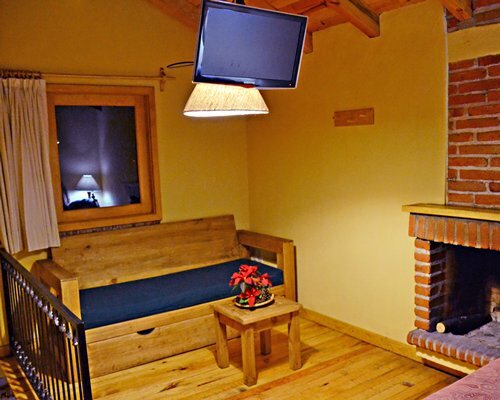 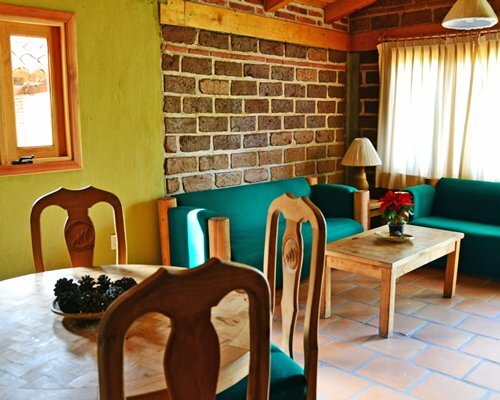 The units at Bosque la Luna have been designed taking into account the wonderful ecological environment and built with the best materials and accessories.Our units have ample space and are equipped for your comfort.Hotel Units 02/02 have kitchen with stove , breakfast bar, fridge, microwave oven, king size bed, T.V., chimney and full bathroom. 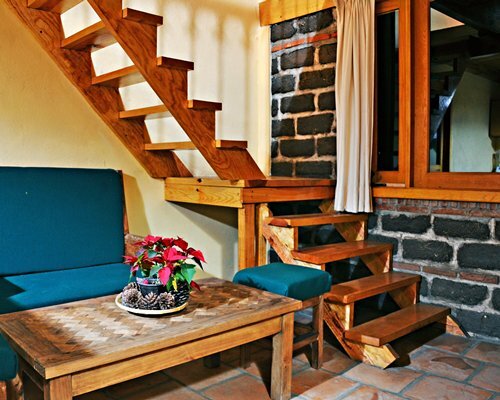 Hotel units are located in main building above the front desk area with private entrance. 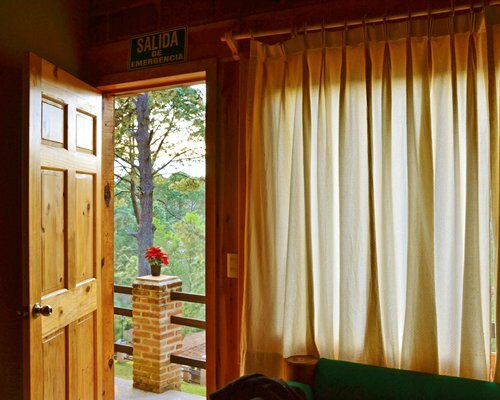 If maximum occupancy is exceeded per room, Resort will apply a fee per additional person in room as follows: Children up to 6 years old: $80 pesos per night. 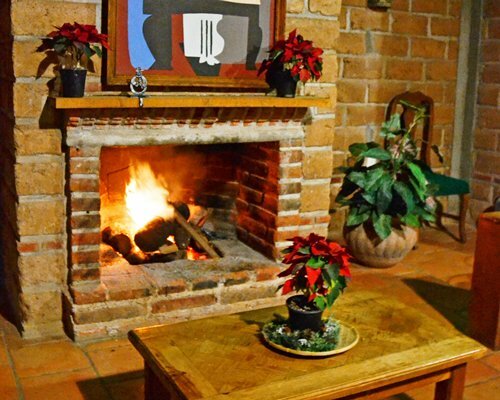 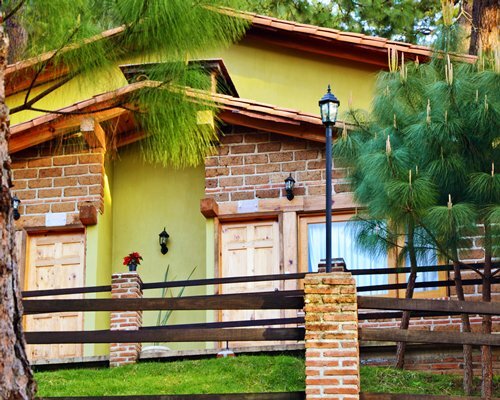 Children 7-12 years old: $190 pesos per night. 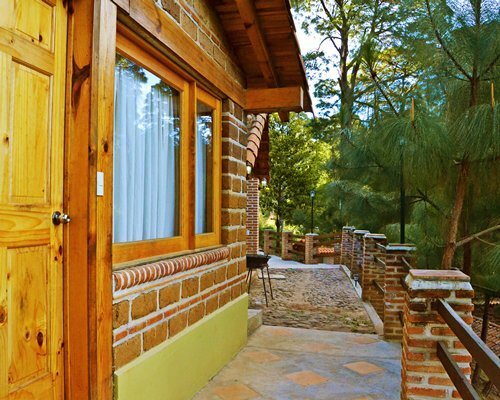 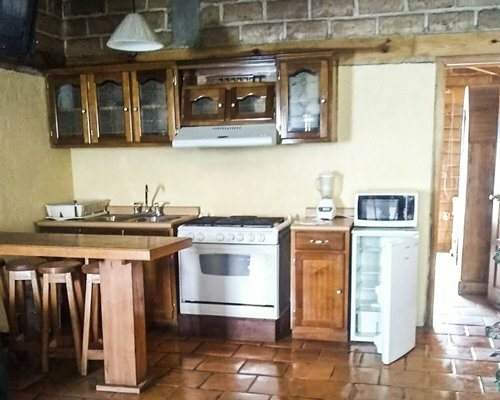 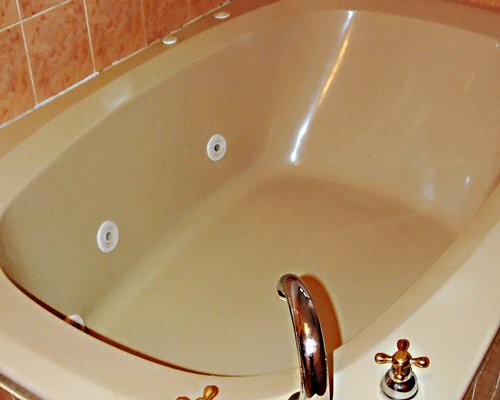 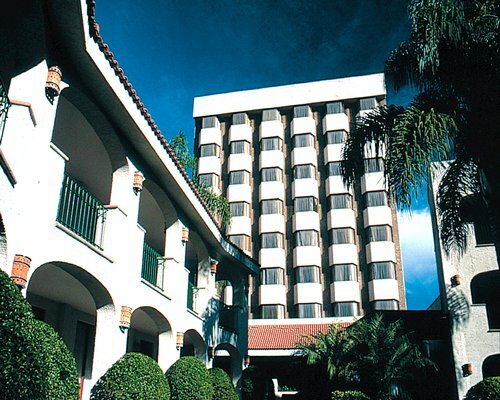 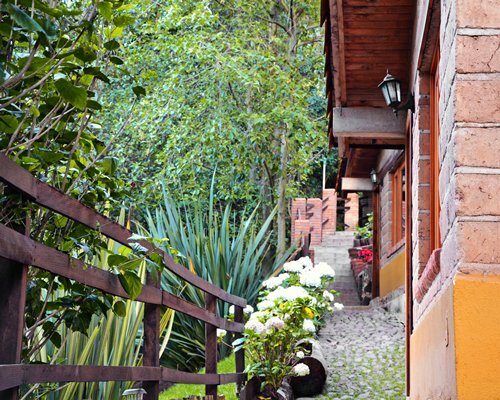 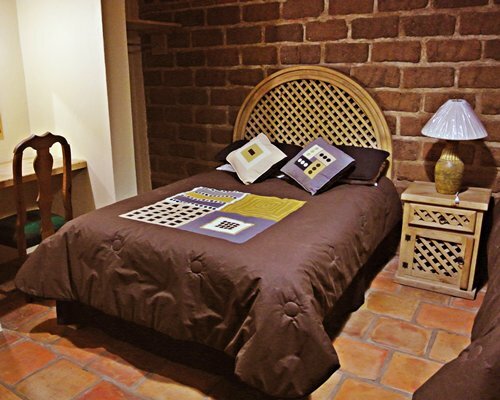 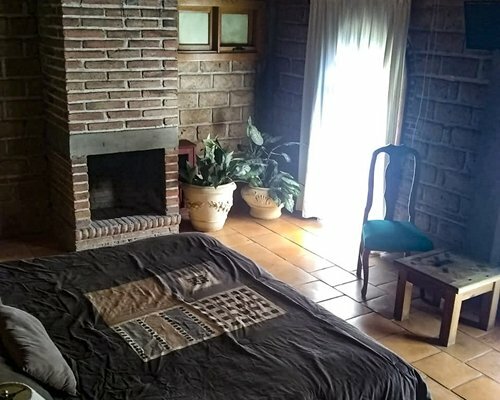 Additional person 13 years and older: $285 pesos per night. 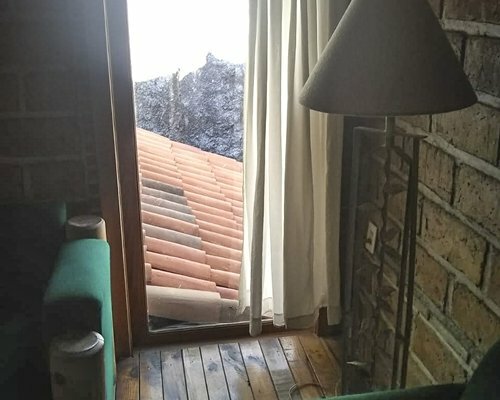 Resort will not provide with an extra bed, just towels and blankets.